Jan J�rjens is a Professor at the Chair for Software Engineering (LS 14), Department for Computer Science, Technical University Dortmund (Germany), the Scientific Coordinator "Enterprise Engineering" and Attract research group leader at the Fraunhofer Institute for Software and Systems Engineering ISST (Dortmund), and a Senior Member of Robinson College (Univ. Cambridge, UK). He is currently supervising a research group consisting of 1 Postdoc and 8 PhD students. He is PI of several projects financed by Microsoft Research (Cambridge), British Telecom, and EPSRC, and Research Director of an Integrated Project financed by the EU within FP7, Future and Emerging Technologies Programme. Previously, he was a Senior Lecturer at The Open University (the British distance university), as well as Royal Society Industrial Fellow at Microsoft Research Cambridge and non-stipendiary Research Fellow at Robinson College (Univ. Cambridge). Before that, he organized the Competence Center for IT-Security at the chair for Software & Systems Engineering, TU Munich (Germany). Doctor of Philosophy in Computing from the University of Oxford and author of "Secure Systems Development with UML" (Springer, 2005; Chinese translation: Tsinghua University Press, Beijing, 2009) and various publications mostly on computer security and software engineering, totalling over 1500 citations (Google Scholar, Jan. 2009). Founding chair of the working group on "Formal Methods and Software Engineering for Safety and Security (FoMSESS)" within the German Society for Informatics (GI) and member of the executive board of the Division of Safety and Security within the GI, the executive board of the committee on Modeling of the GI, the advisory board of the Bavarian Competence Center for Safety and Security, the working group on e-Security of the Bavarian regional government, and the IFIP Working Group 1.7 "Theoretical Foundations of Security Analysis and Design". 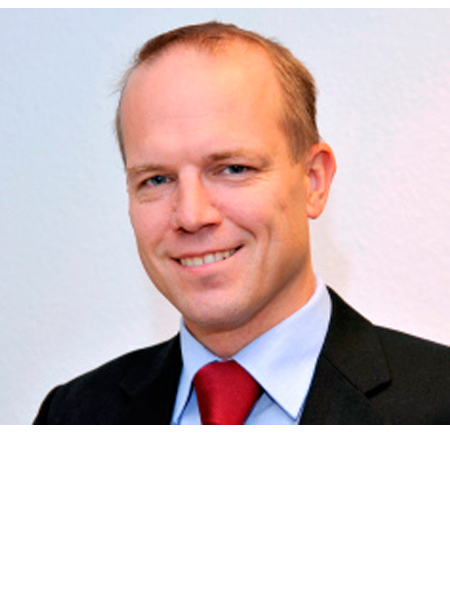 Much of his work is done in cooperation with industrial partners including Microsoft Research (Cambridge), O2 (Germany), BMW, HypoVereinsbank, Infineon, Deutsche Telekom, Munich Re, IBM-Rational, Deutsche Bank, Allianz. More information can be found at http://jurjens.de/jan .